Add an exciting new dimension to your life! 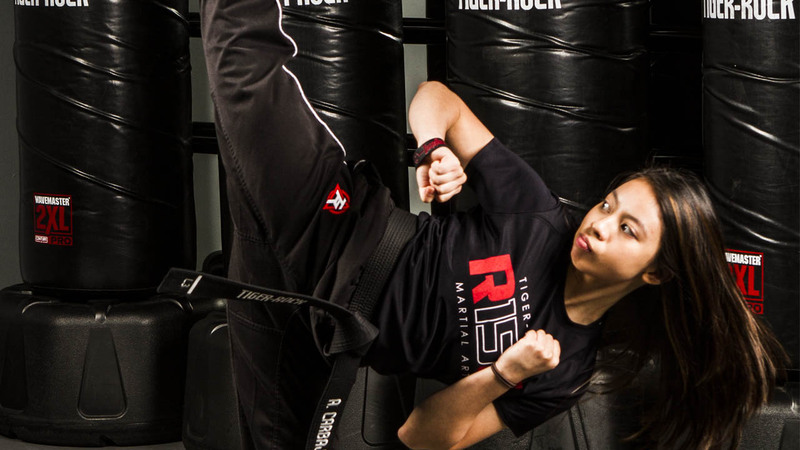 Get fit, get stronger, and get faster with martial arts training. 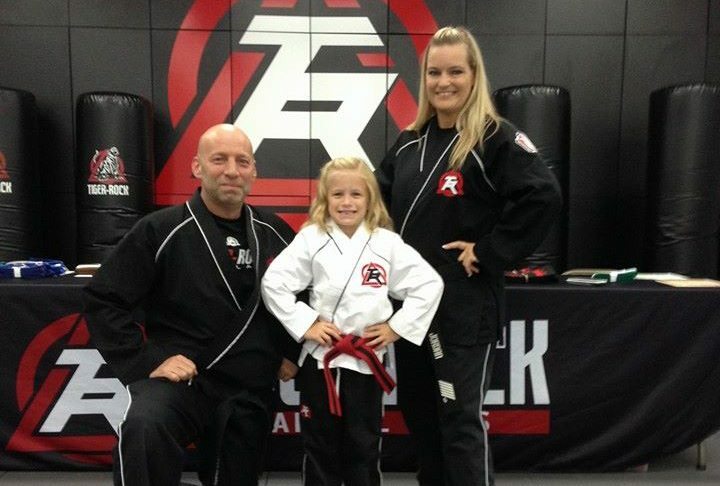 Watch the video to learn more about our exciting adult martial arts program! Click here to get pricing and enrollment information. Our Elite Counter Aggression Training system is an integral part of our adult martial arts training. This is a self-defense system that teaches you the skills and tactics necessary to deescalate a physical threat. This training system teaches you important blocking, striking, and kicking techniques that are defensive in nature.